The Liberal National Government will expand free access to glucose monitoring devices for pregnant women, children and more adults with type 1 diabetes, saving people in O’Connor up to $7,000 a year. Member for O’Connor Rick Wilson welcomed the $100 million announcement and said the investment guaranties certainty. 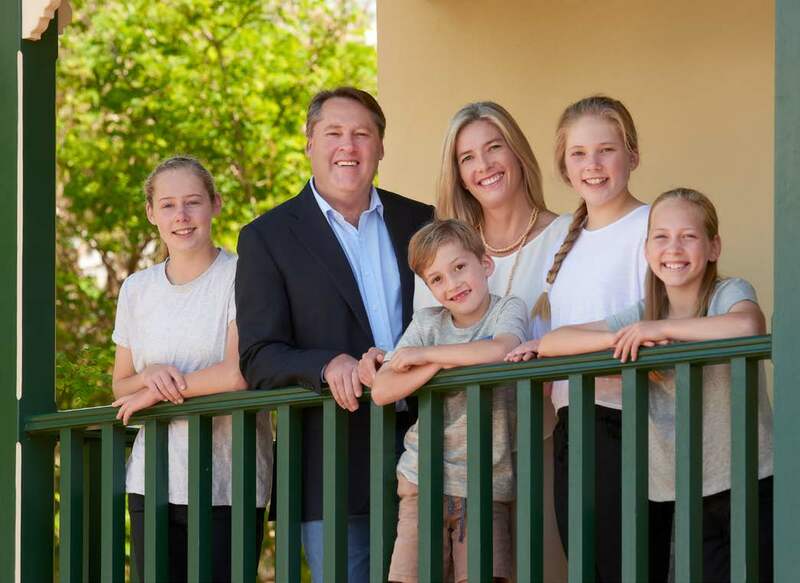 “This additional funding over the next four years will ensure free glucose monitoring devices will be available to over 37,000 eligible people with type 1 diabetes across Australia,” Mr Wilson said. The Federal Government also plans to add the new FreeStyle Libre flash glucose monitoring system to the scheme for these people with type 1 diabetes. This will provide patients with more choice in how they manage their diabetes through this important program.